1 Pratt Plaza is a unique opportunity for free-standing, “ground up” retail/restaurant space at the northwest corner of Charles and Pratt Streets in the heart of Baltimore’s Inner Harbor. 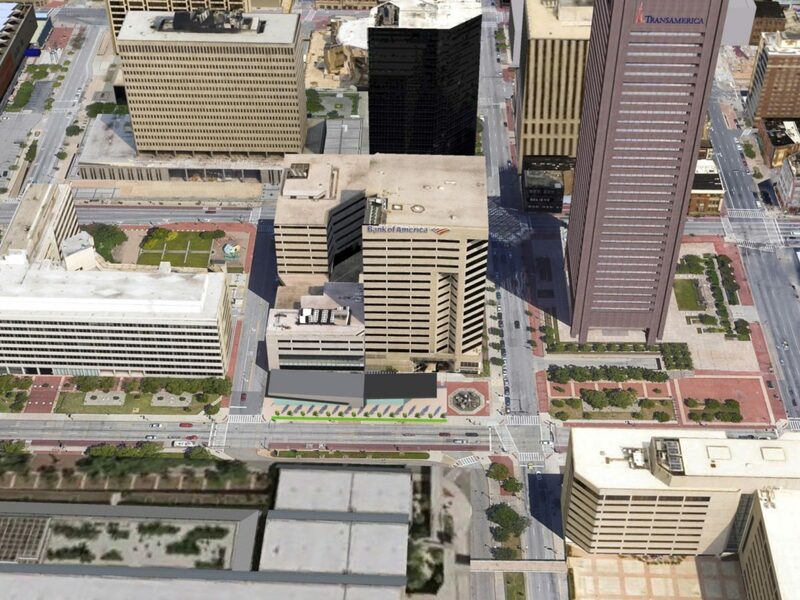 This “Main and Main” location will have direct exposure to 28,000+ cars per day and can be “branded” to suit a user. 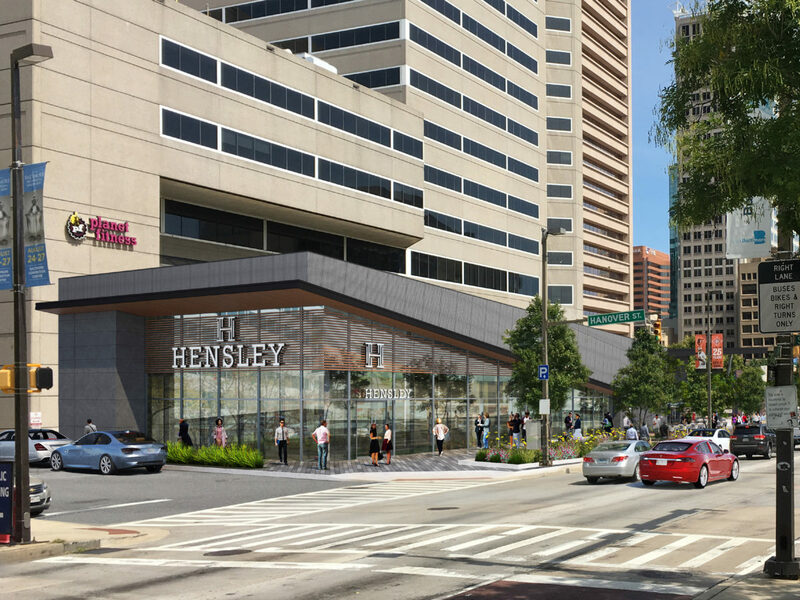 The site benefits from its position at the center of the market’s highest daytime population, and is directly across Pratt Street from the Baltimore Convention Center. 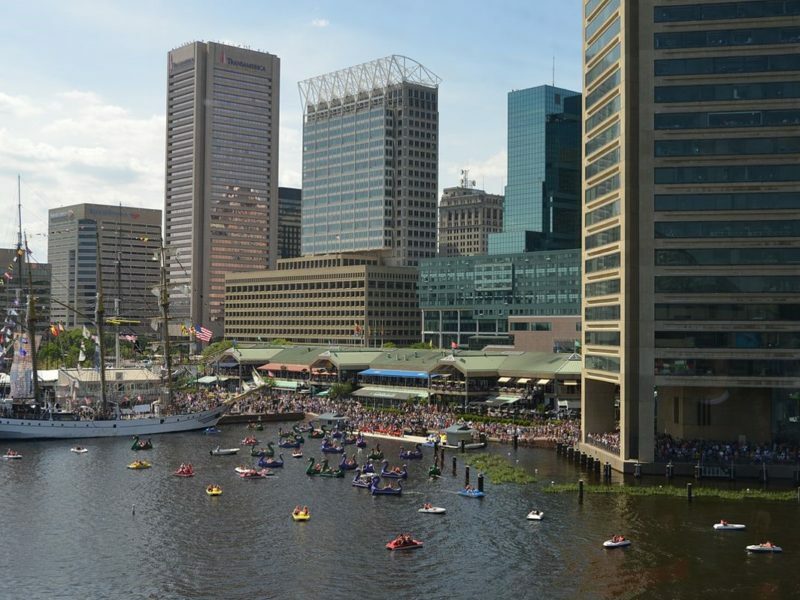 The Baltimore Inner Harbor, National Aquarium and the Stadiums are all within short walking distance.